We have been organizing ski tour for Japanese since 1997 in Switzerland. Now we are offering the ski tour in Japan. We aslo have lots of experience at Himalayan region and all over the world.3. 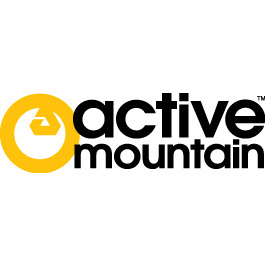 Active Mountain Tamura & Co.